Having Roof issues? Fill out this form. We offer 24/7 emergency service to handle serious, unexpected concerns with your home. 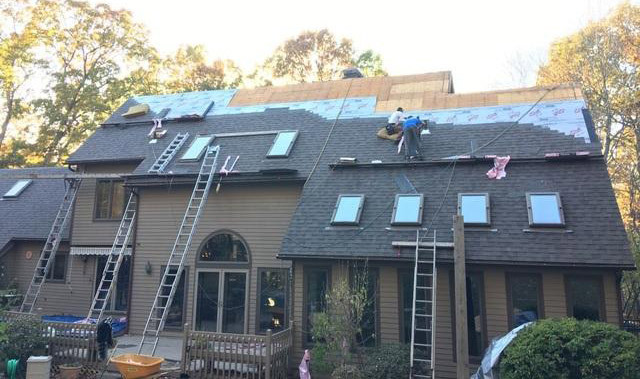 If you're looking for quality roof repair and roof replacement services in Connecticut, Rhode Island, and Massachusetts, Built Right Home Solutions are the contractors you need. We provide a complete line of home improvement services that will solve any issue you may be having. Our experienced professionals will work with you to evaluate your home and provide you with the best solution for your needs. We are also insurance claims experts who can help you navigate the insurance process and get the help you need. 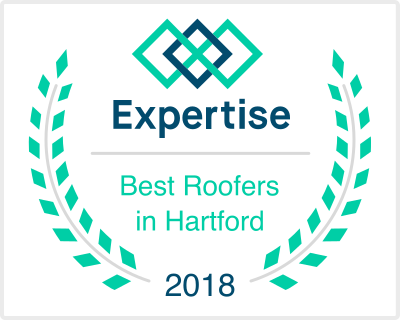 If you need any residential or commercial roofing services, call us today at 1-888-649-7770 or contact us online to get a free estimate on the cost of our services! 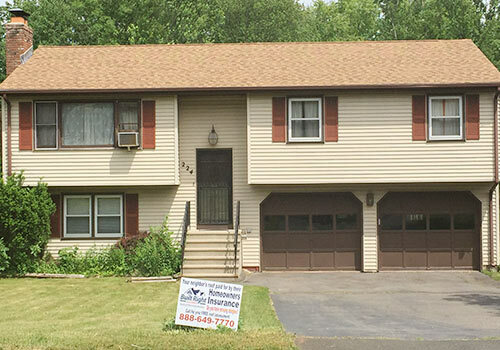 We provide all our best services in Meriden, New Britain, Southington, Granby and throughout the nearby areas in Connecticut, Rhode Island, and Massachusetts. 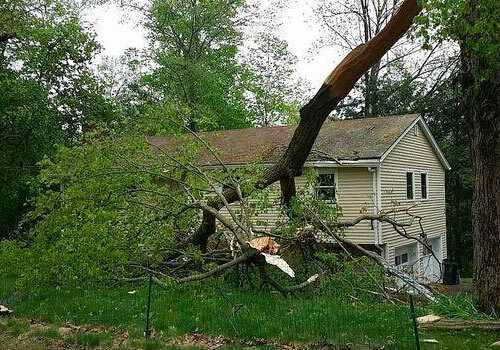 Dealing with insurance companies after severe weather damages your home can be a difficult process, which is why our experts are here to help you with every step. We provide complete inspection and restoration services, ensuring that you don't need to deal with multiple companies to get your home fixed. 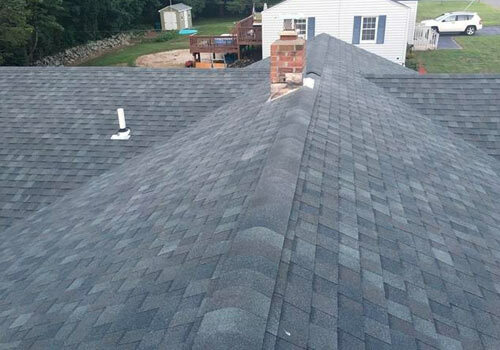 Our restoration services include roof repairs and replacement, board up, water damage repair, hail damage repair and more. 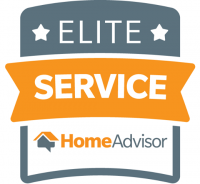 No matter what issue your home is facing, we can provide you with a quality solution to best solve your problem at a reasonable cost. If you need any restoration or home improvement services, the experts at Built Right Home Solutions are here to help. We provide personalized services, quality craftsmanship, and no high-pressure sales tactics. Call our expert contractors today at 1-888-649-7770 or contact us online to get a free estimate of the cost of any of our services. We proudly serve in Meriden, New Britain, Southington, Granby, Darien, Stamford, Waterbury, Greenwich, Norwalk, Danbury, New Haven, and throughout surrounding Connecticut, Rhode Island, and Massachusetts. 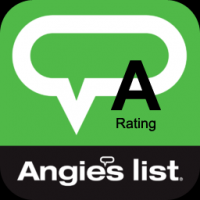 Getting started on your home repair or improvement project now is easy with our in-home consultation and free, no-obligation estimate. Build Right Home Solutions has a variety of financing options for your project. 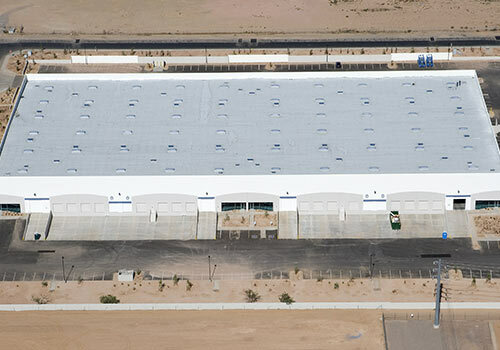 Please speak to your roof systems specialist for more information.